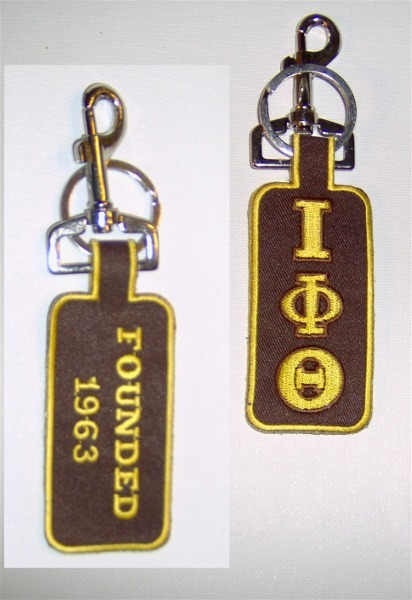 Flexible, sturdy, and quite unique, these keychains will be the one you hold onto for a while to come! Clip on to your belt loop or gym bag. Front and back shown.